Love is in the air and the Cricut is sending some love our way with their February 2019 Cricut Mystery Box. This one is called the Valentine's Mystery Box and it is filled with lots of fun stuff. Let me give you the quick low down if you are not familiar. 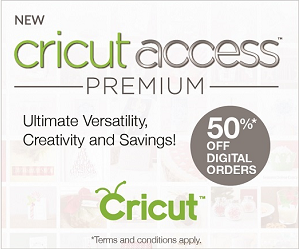 A Cricut Mystery Box is a collection of materials and accessories for your Cricut machine that are bundled together for one low price. If you had to buy each item separately, it would cost you a lot more than the price of the box. You know how I love bundles! These mystery boxes are only available for a limited time, the are non-returnable, and the contents of each one may vary based on availability. But they are a lot of fun, because you don't know exactly what you are getting – so it's a bit of a surprise. Unboxing my Cricut Maker machine. I learned from another blogger that this is what will be in the Cricut Mystery Box for February 2019. (Just so you know – I ordered mine yesterday and will do a video of the unboxing once it gets here). 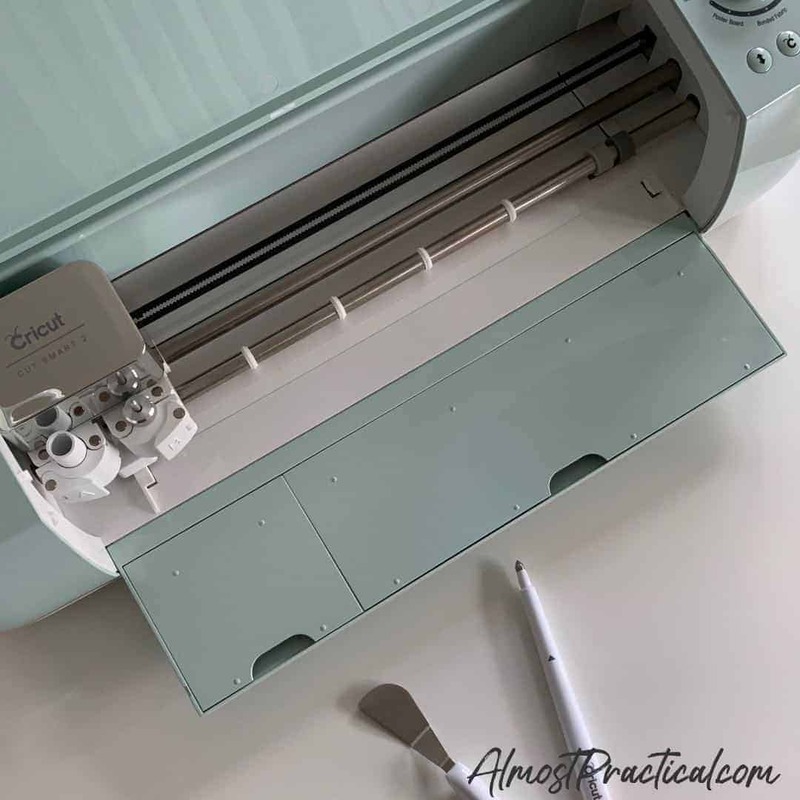 A Cricut cutting machine mat – this apparently is a bonus and not included in the overall value of the box. Apparently, the color and strength of the mat will vary. There you have it – I don't think I missed anything! Stay tuned for my unboxing video …. Here it is! As soon as I receive my February 2019 Cricut Mystery Box I will show what is inside right here. https://youtu.be/uMEh5eVhCjYYou can also subscribe to my YouTube Channel where I will post the video as well. Keep in mind that these boxes are such a great value that they sell out super quick – sometimes within hours. So, CLICK HERE to see if this Valentine's edition is still available. If it is not – keep your eyes open for the March one – usually they release a new one every month. Be sure to sign up for my DIY and Crafting Newsletter using the form below – and I will be sure to let you know when the new box is released. Here is a little something that is going on right now that you might be interested in. I have teamed up with Brightech (a lamp company) and they are offering a Lightview XL Magnifying Glass Lamp on a rolling base to one of my amazing readers. The giveaway runs through March 6, 2019 and you can read more details on how to enter, see some photos and a video of it in action over here on my Brightech Lamp Giveaway post. « Pinning Perfect Sale – 3 Days Only!